Brands are increasingly looking online for the next big marketing and sales platform. They have already realized the potential of the internet for these perks, with many brands creating social media pages and websites to help attract internet users. With over 4 billion active users, the internet has potential to shape the expected nature of business. The interest in brands on the internet is higher than ever. On social media, only about 4.75% of 3.5 billion users do not follow a brand. Some of the highest traffic levels on the internet are directed towards brand websites. This suggests that there is enough reason to have an active internet profile for your brand. WordPress is the most popular website builder for most businesses. It holds over 30% of all the websites on the internet, which dwarfs the next largest content management system. 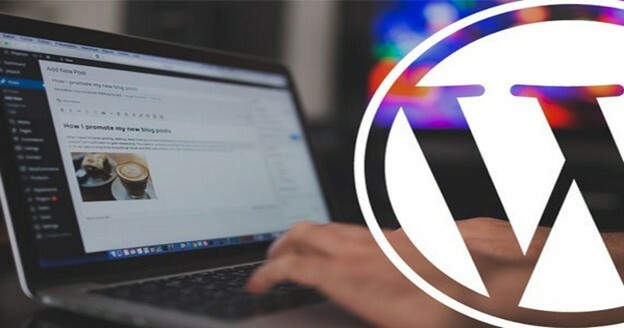 Here are some reasons why WordPress is popular with businesses around the world, and why you should consider it for your own brand. WordPress is free to install and operate. You do not have to purchase the core code, since it is an open source project. Businesses can install, configure and run websites on WordPress without having to incur any additional expenses. WordPress also offers themes and plugins, which are used to tweak the appearance and performance of your site. While some may be accessible for a premium, most of these options are available for free. Users who are not interested in incurring any expense to run their website can take advantage of these tools to help design the perfect free website. You will be able to make your website just how you want it to be. This is true for both its appearance and function. There are many freely accessible frameworks, themes and plugins which are designed to help you customize your website to your tastes. On the platform, it is easy to design and develop a great website. You can grow interest in your brand just by choosing a good theme and using the right plugins. 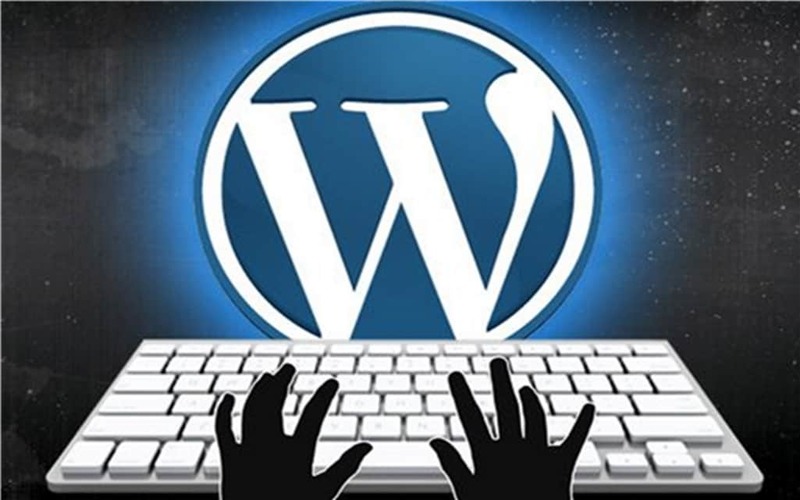 WordPress is an open source project, which means that it is constantly updated. This is also true for all plugins and themes available on the site. There are many in-house and freelance developers who come up with new products for use on the platform. For businesses, this offers a number of benefits. First, it allows you to find the perfect tools for your website. You can find the best plugins and themes to use on your site for a great appearance and user experience. You can also constantly update these options to keep your website looking fresh and appealing to your users. There are also many new tools with a variety of functions and features which are produced regularly, helping to keep your website up to date and well protected. Website maintenance and management can be difficult and time consuming for many site owners. You need to have a technical understanding of coding to optimize your website and improve its operations. 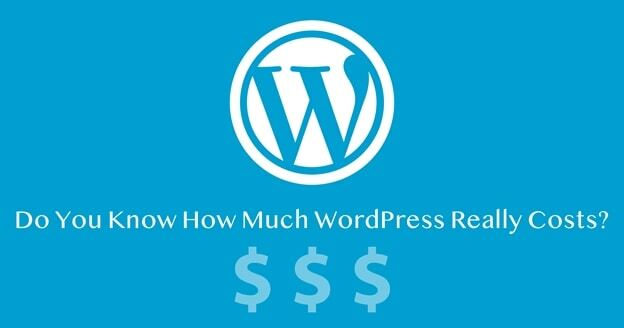 On WordPress, you can do this through plugins, which are freely available. However, you will still take a lot of time developing and sharing content. You may be required to have your posts ready by certain times to maximize on high traffic levels, which can be challenging for businesses without a dedicated website management team. On WordPress, it is possible to schedule posts. There are many management tools available which are designed to help you improve the operation of your site. Among these are plugins that will help you schedule your posts. You can develop posts at once and schedule them to be published at specific times over the course of a long period of time. This enables consistency, and allows you to take advantage of high traffic periods without inconveniencing your work schedule. Site management can be delegated to different parties, including providing remote access, without worrying about potential loss of ownership. WordPress allows multi-user capability, which reduces the likelihood of authorized users who may not be the site owner from taking control of the site. 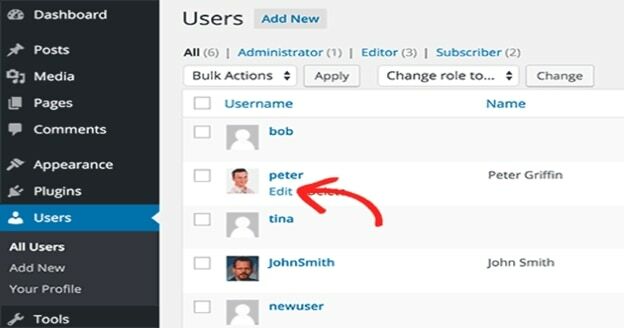 If you are not the only person who is in charge of the site, a common feature for many websites, you can assign roles to different people without ceding administrative control. Plugins such as WordPress Codes allow for the distribution of functions across a hierarchy. Only the super administrator has complete control of the site, as well as control over other roles such as editors, authors, contributors and administrators. This will allow you to manage your team and site effectively, as well as delegate functions. There are over 3 billion active social media users. Marketing your brand without taking advantage of the social platform could underwhelm your objectives. You need to take advantage of social media to benefit fully from your online presence. 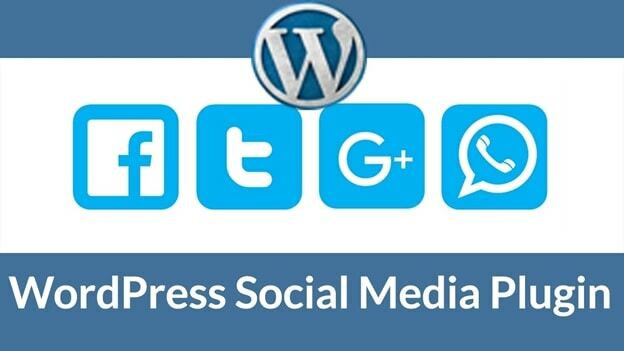 Most businesses have taken up WordPress because it allows for automatic social media integration from its installation. Users can make posts and comments onto your site through their social media accounts. Aside from allowing you to track your clients’ preferences and be better able to target them, you will be in a great position to market yourself on social media. Users will be more likely to interact with your brand through their social accounts on your WordPress site, which can be a great way to increase your business’ visibility. A major reason for the popularity of the website builder is the amount of support available online. Regardless of whatever problem you may be experiencing, or direction you could need, a simple “WordPress+ problem” search will lead you to a viable solution. There are many tutorials and guides available online, which should help you along every step of your installation and configuration. The WordPress community is interactive and helpful, and will provide all the solutions you may seek. Even if you are facing a relatively new problem, you will always find great help. 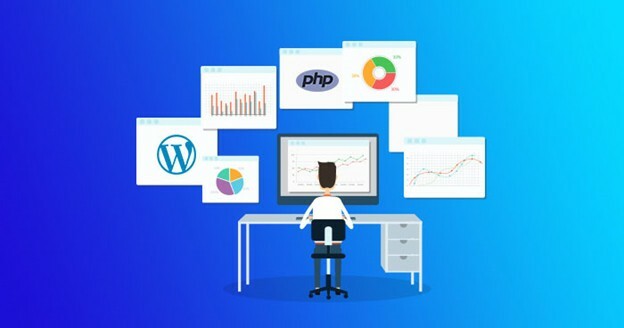 You could always hire WordPress Development Company to protect your website from lengthy downtimes, which will work to sustain client confidence in your brand.